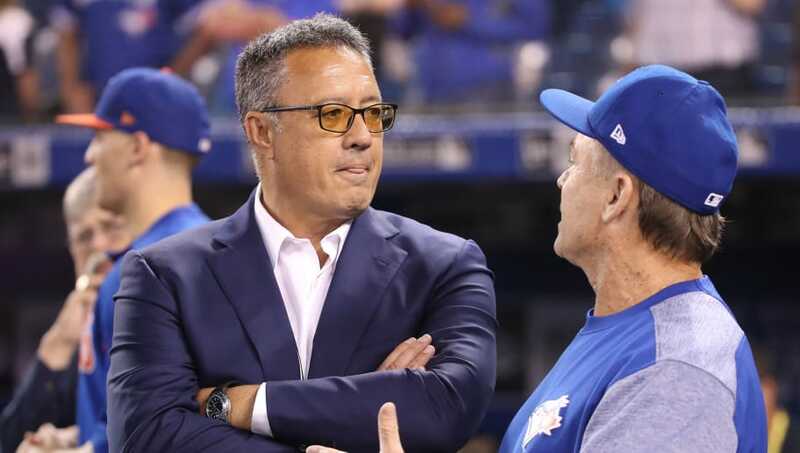 Former New York Mets pitcher and SNY/National broadcaster Ron Darling has recently issued an apology after a comment made during Game 2 of the ALDS between the Boston Red Sox and New York Yankees. As Yanks starter Masahiro Tanaka was struggling late in the game to gain command of his pitches, Darling had what many are saying was an unfortunate phrase to describe Tanaka's control, but it was by no means malicious, intentional or racist. "Chink in the armor for Tanaka here," said Darling. Now he's getting unfairly blasted by the media. Darling would later apologize, via the New York Daily News. Apologized? For using a very common phrase? Tanaka isn't even Chinese, so it's completely irrelevant. In fact, Darling is part Chinese! Darling, whose mother is Chinese and of Asian descent intended no disrespect but apologized to anyone possibly offended by his statement. The PC crowd wins again. Viewers, listeners and Twitter users at this point are just looking for ANY reason to call somebody out and make a fuss over nothing.